Robert Rich has helped define the genres of ambient music, dark-ambient, tribal and world fusion with dozens of albums across four decades. 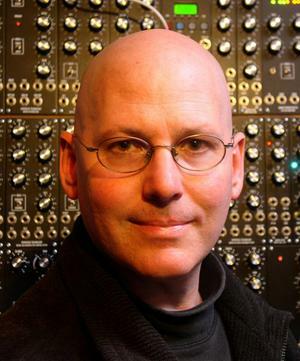 Rich began building his own analog modular synthesizers in 1976, when he was 13 years old, and later studied computer music at Stanford’s prestigious CCRMA while earning a degree in psychology, researching lucid dreaming. Rich has performed in caves, cathedrals, planetariums, museums, concert halls and festivals throughout the world. His all-night Sleep Concerts became legendary since their debut in 1982. His sound design graces many films and synthesizer sound libraries, and as a mastering engineer he has applied his ear to hundreds of albums. “Shimmering waves of sound pour from the speakers, transforming both space and time” (Keyboard Magazine).